Live to ski? There is still time to get your winter ski pass and enjoy all the benefit of skiing the best mountains in the world. The purchase of Crested Butte by Vail means we are now part of the EPIC family and have access not only the best ski resorts in the United States but also the best in Canada and Japan. Crested Butte ski season is right around the corner and the EPIC ski pass is currently $709 for locals. 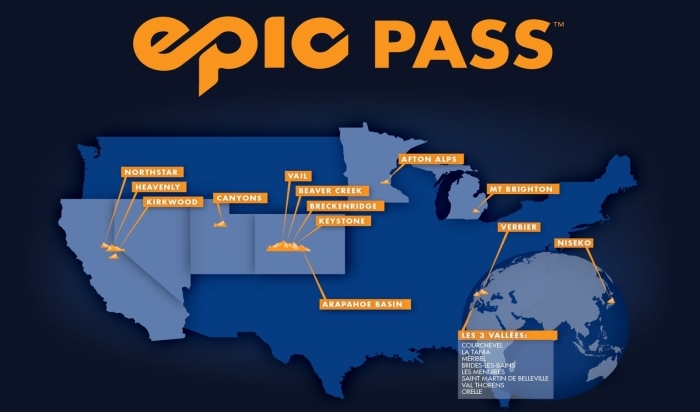 Click the link below to learn more and become an EPIC pass holder.